Ozbreed’s innovative Easy Slide System makes creating your very own unique instant borders a breeze. Download the Flora-Edge Instant Border Brochure here (700KB). 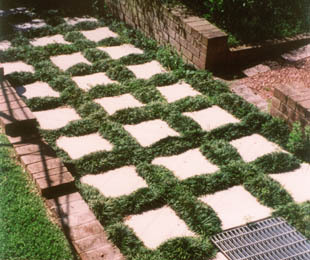 Mondo grass is the most popular garden border plant in Australia. It does well in full shade, full sun if irrigated and fertilised occasionally, does not require trimming, and only occasionally requires thinning. This brilliant garden border has a lush green colour perfect for defining any garden border. Dwarf Mondo grass is a low growing, spreading, evergreen perennial with attractive, short, dark glossy green leaves. An excellent plant to use as a border, in between stepping-stones, and between pavers or containers. Dwarf Mondo grass is easily grown and for best results plant in moist, well-drained soil in full sun to part shade. Use premium potting mix if planting in containers. Clumps may be divided in Spring. Grows to a height of 10cm and to a width of 20cm. 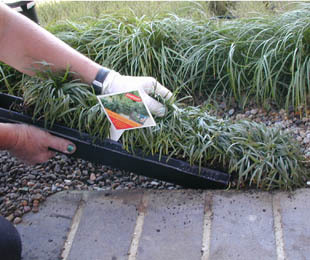 Can be used as a garden border for edging, and is ideal for between pavers. 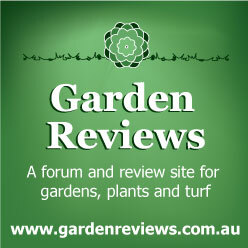 You can also find great instant border plants for Wetlands. 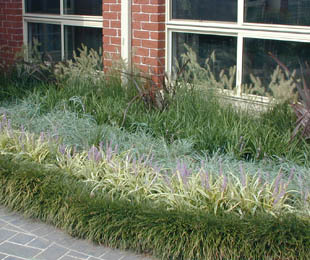 Check out our fantastic range of wetland plant instant border here.